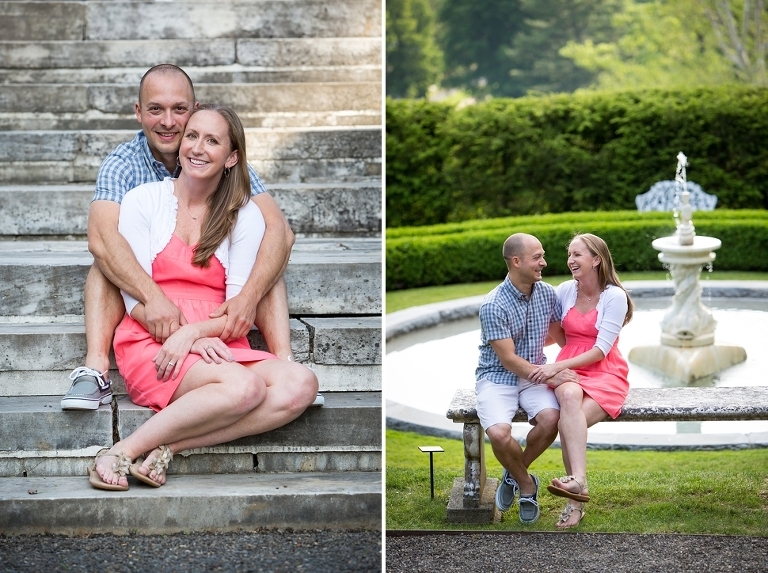 Courtney and Ryan love the outdoors and wanted a special location for their engagement session. 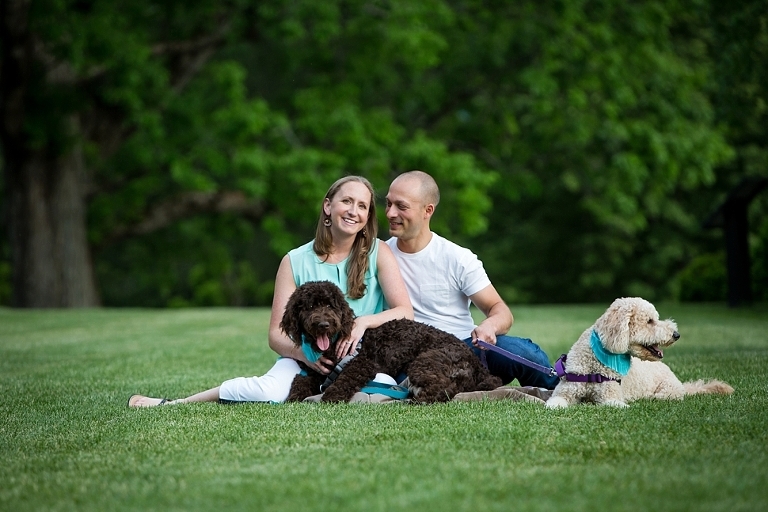 So much so that they traveled all the way from Michigan with their pups Millie and Gus for their engagement session in the Berkshires. Well, sort of. They are in the midst of a move to New England and during one of their visits we got to meet up at one of my favorite spots: Naumkeag. If you’ve never been it’s in Stockbridge, Massachusetts and it’s like another world. Gorgeous gardens, inspiring views and romance around every corner. Enjoy this sneak peek of their beautiful summer session.